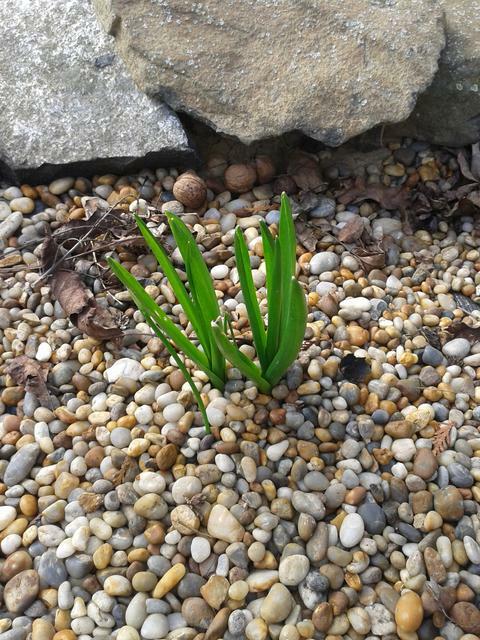 Bulbs are pushing out of the soil. Roses are showing new leaf growth. Buds are swelling on Lilac bushes. And piles of vine cuttings are appearing in vineyard rows. Piles of vine cane from yearly vine trimming.